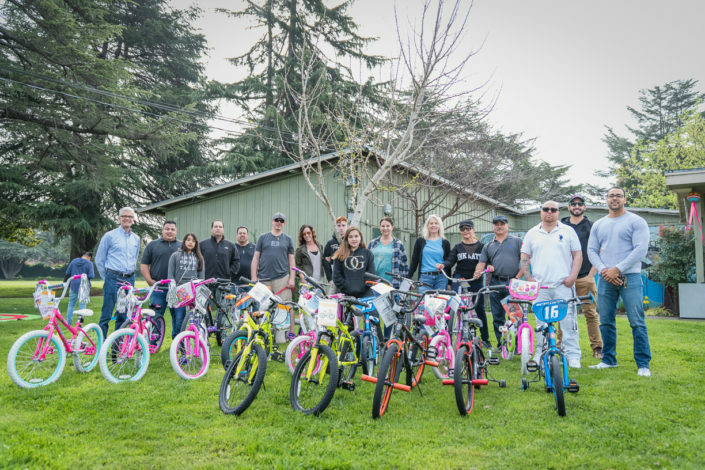 Coming together to build stronger communities and help others. 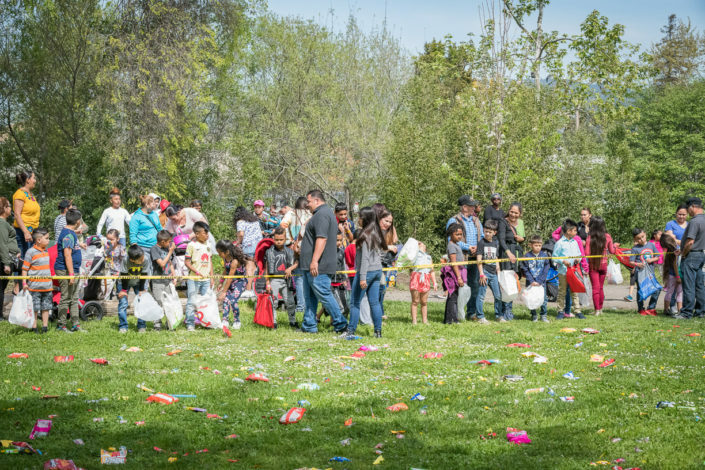 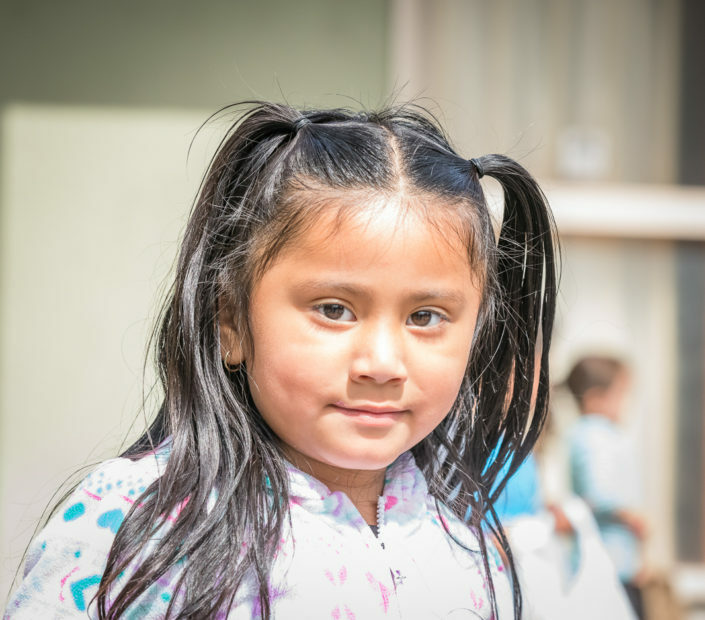 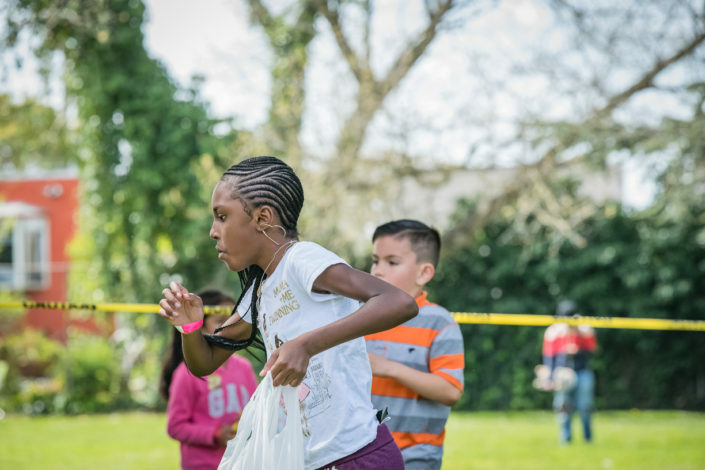 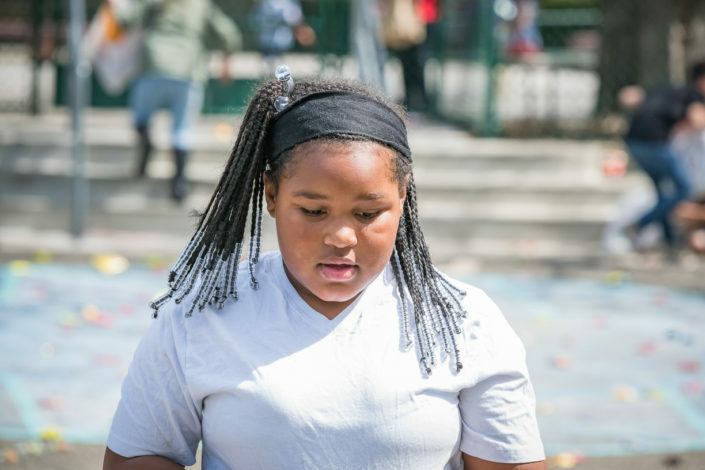 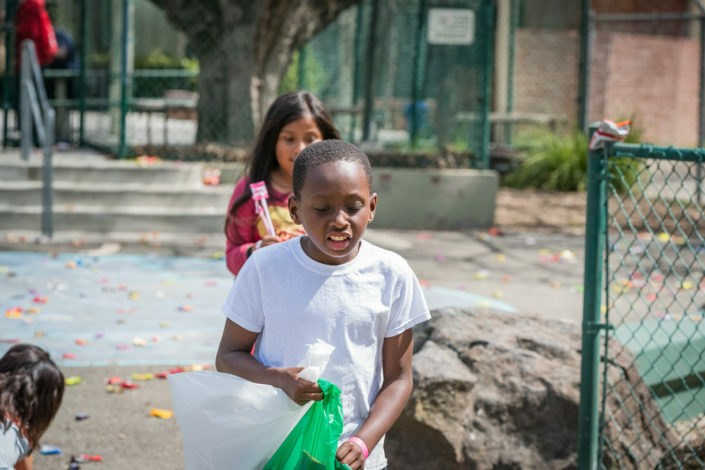 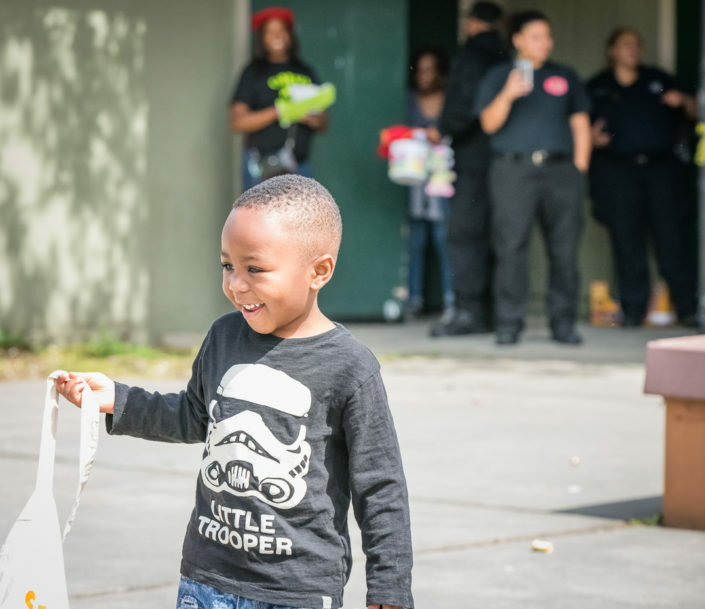 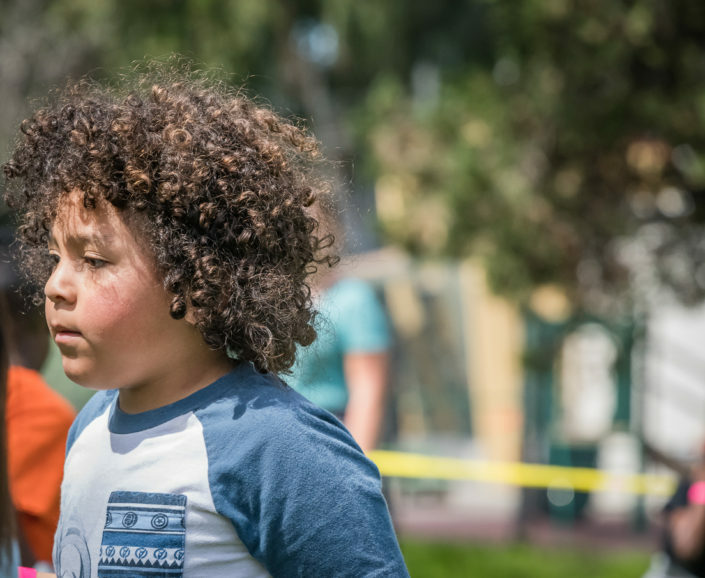 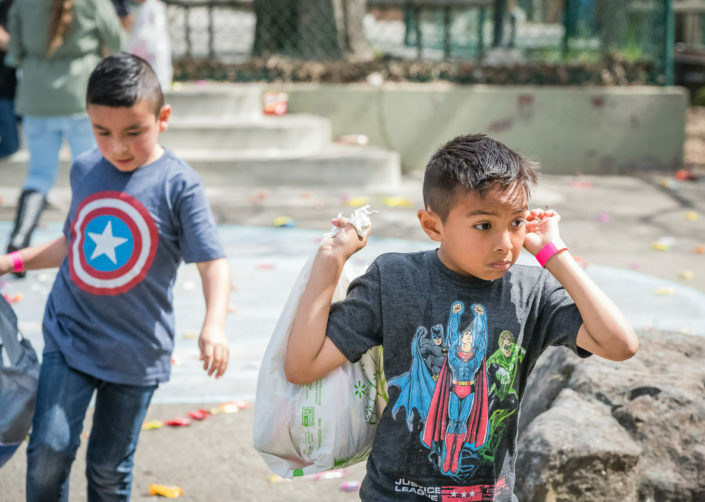 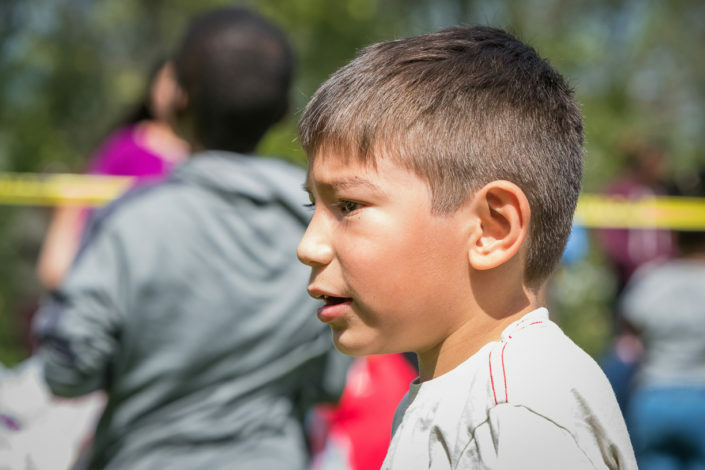 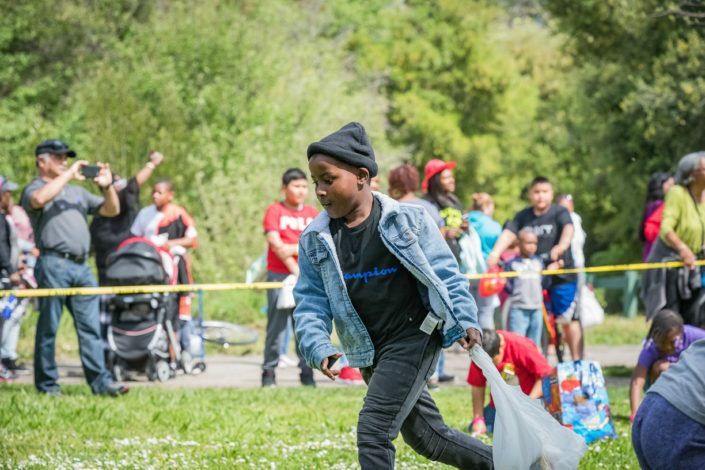 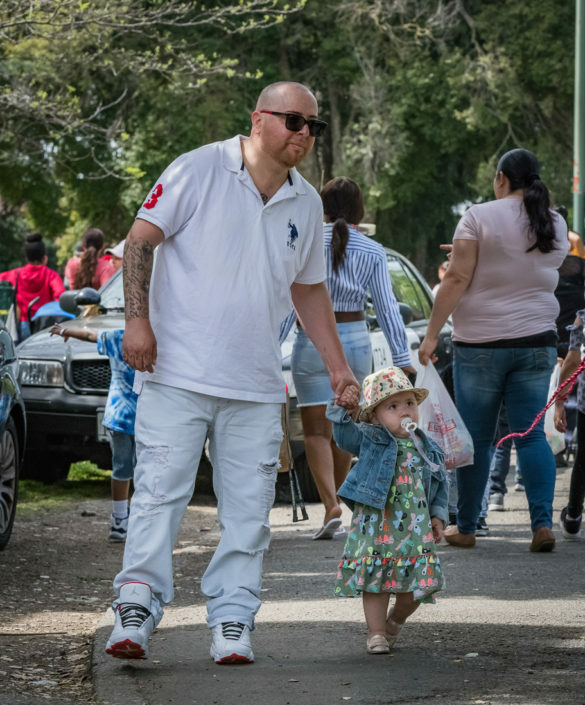 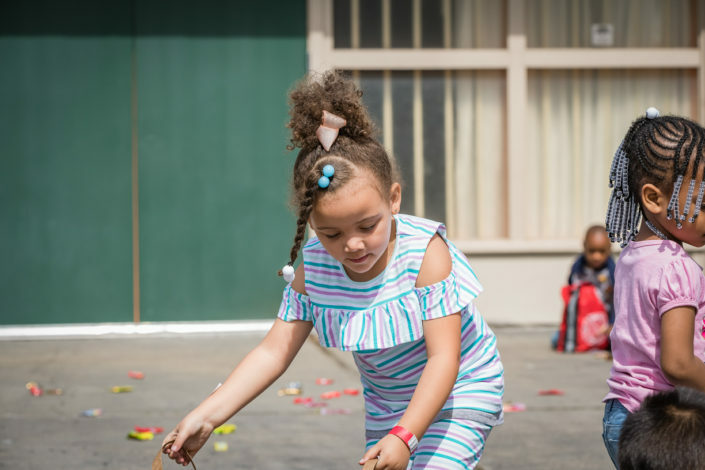 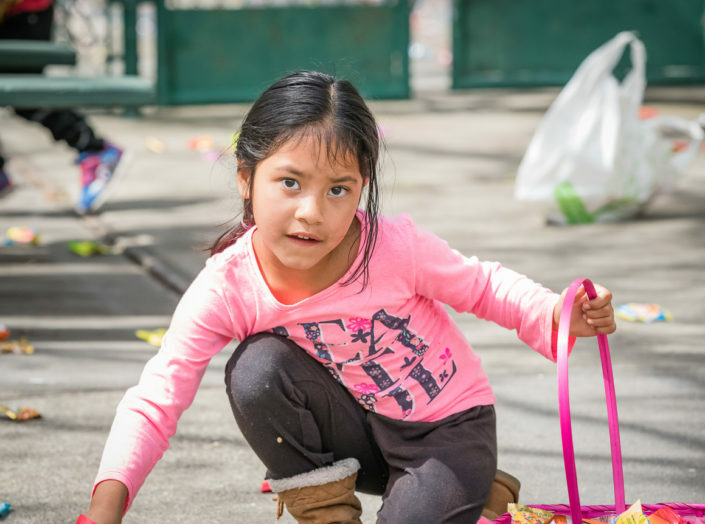 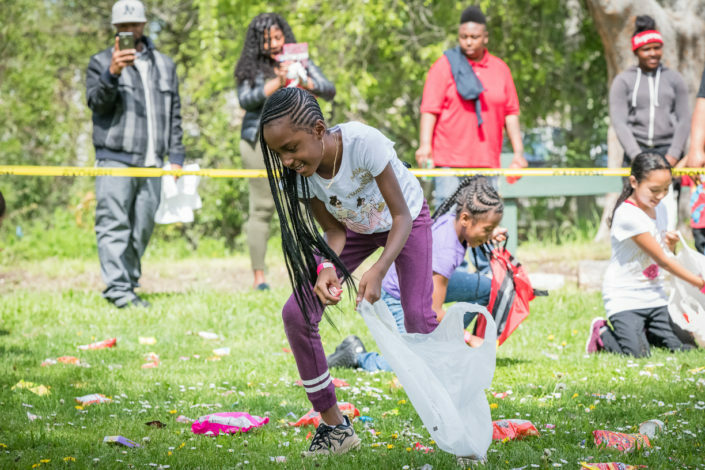 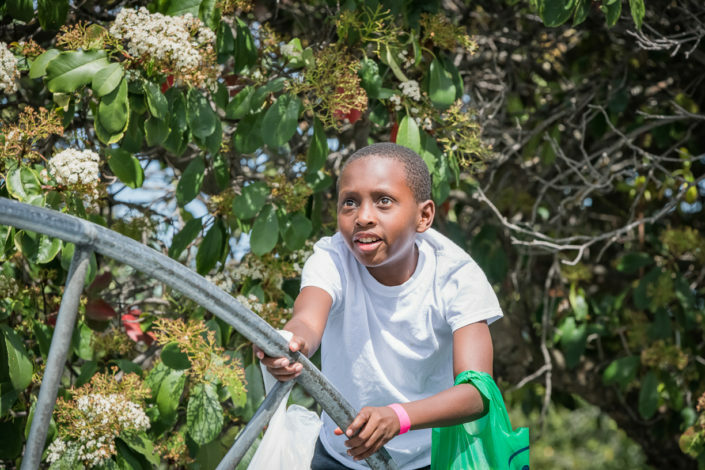 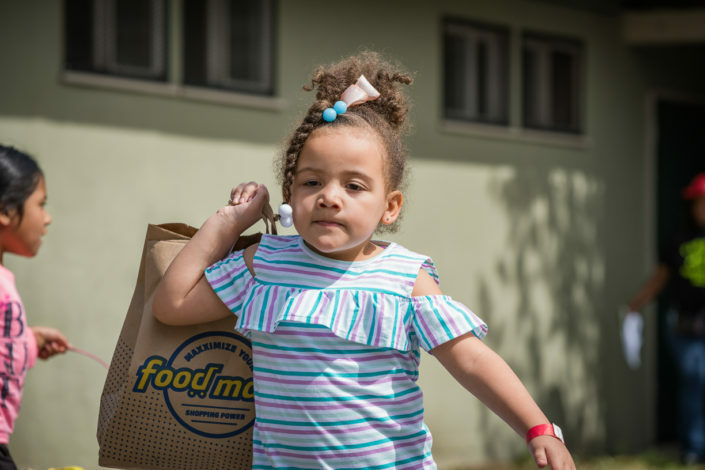 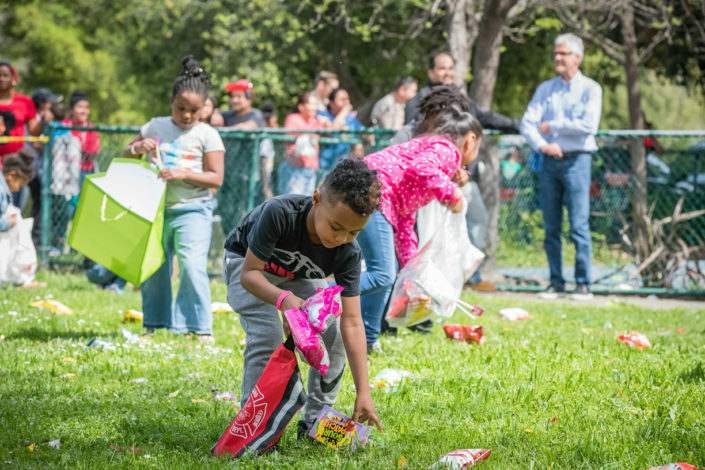 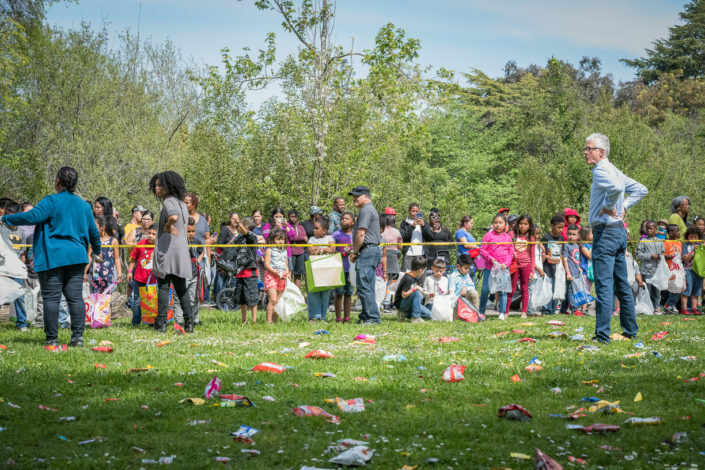 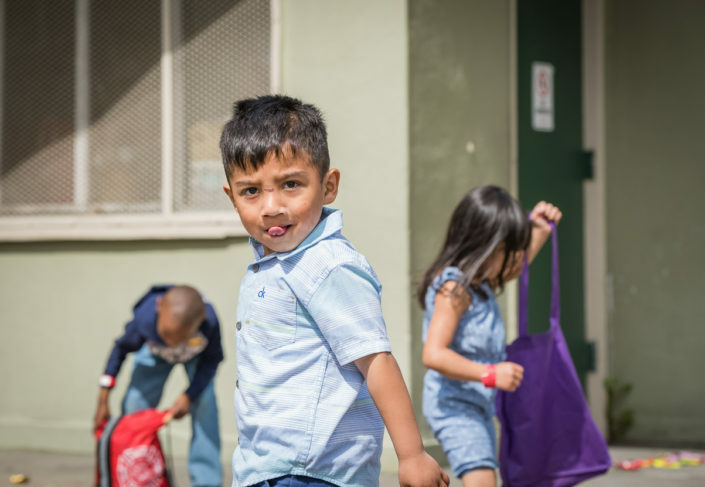 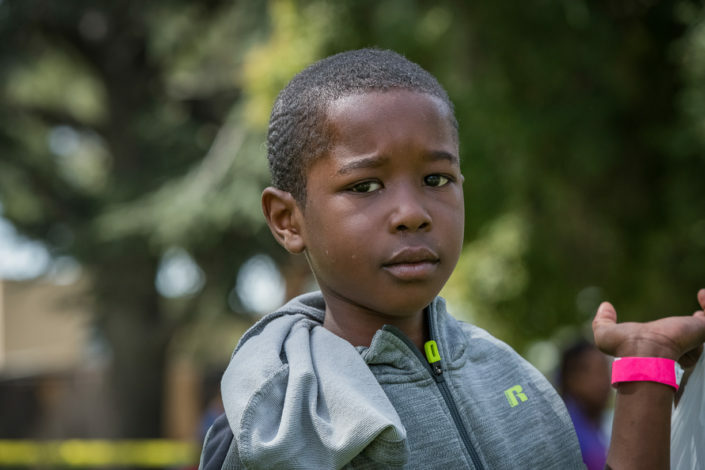 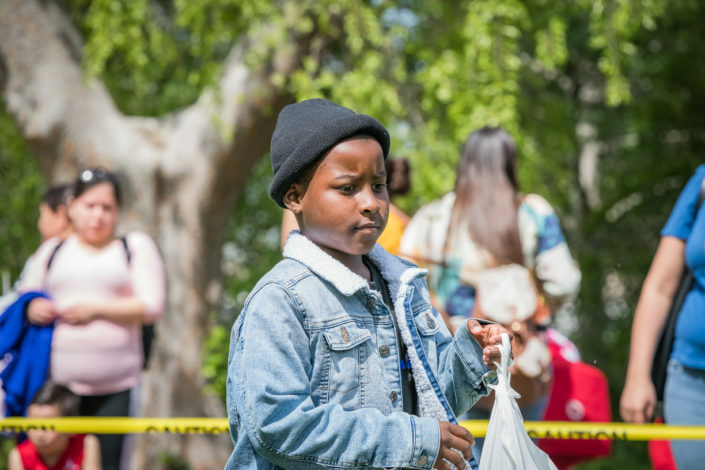 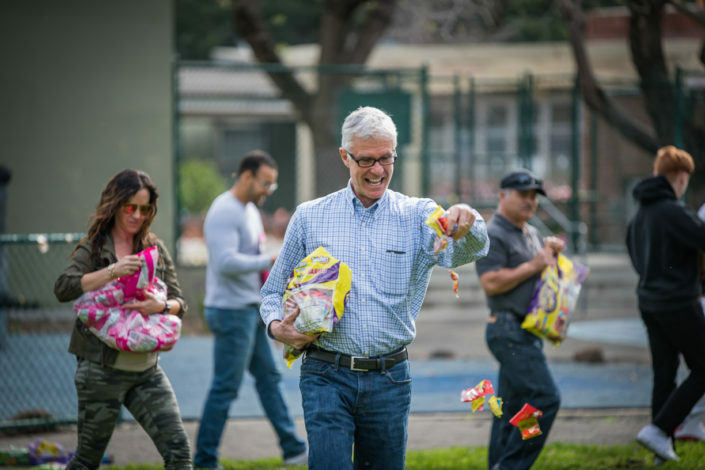 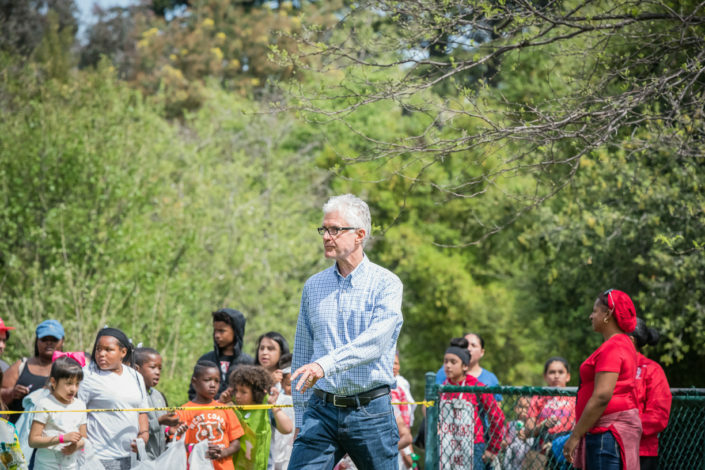 Our 2018 Easter Giving in Oakland brought together the ADCO team with families and children in the community to help make a positive impact in the lives of others. 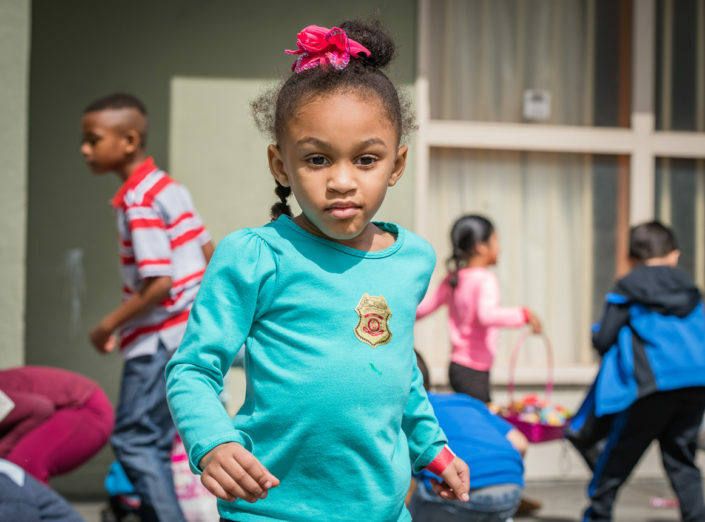 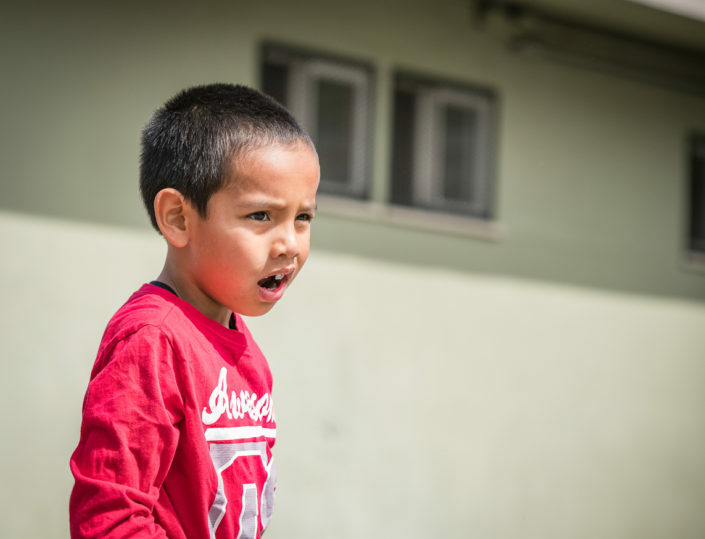 Day in and day out ADCO works to develop quality housing for families throughout the bay area. 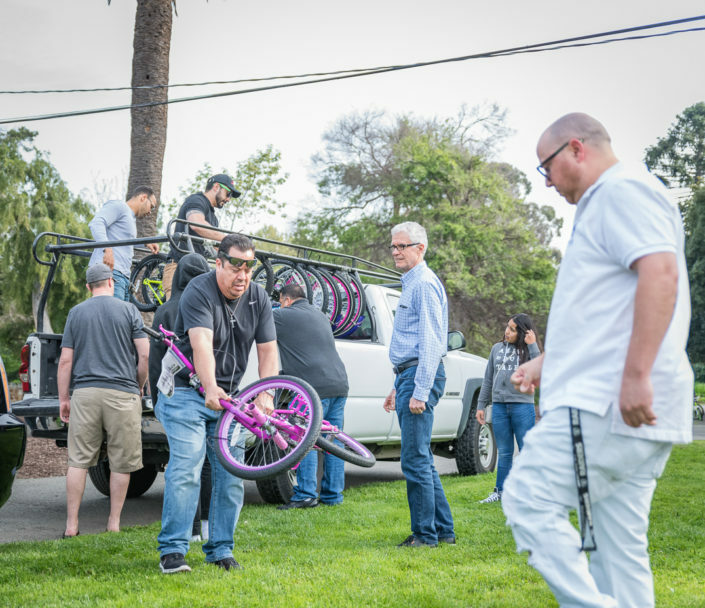 Our teams focus on building housing every single day, but it is in our work with others that we are able to focus on building the community. 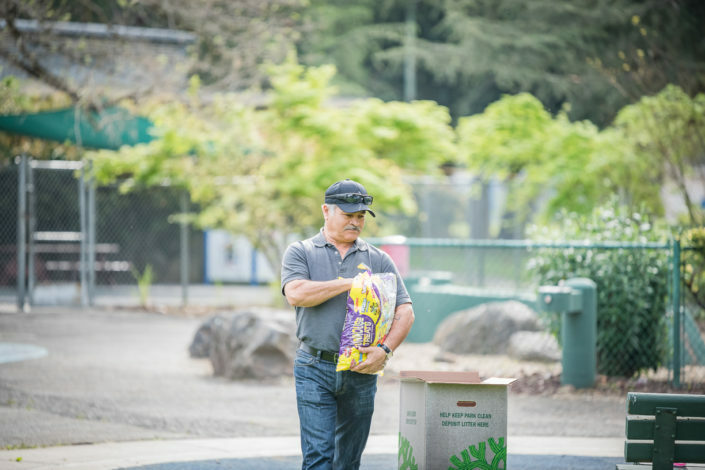 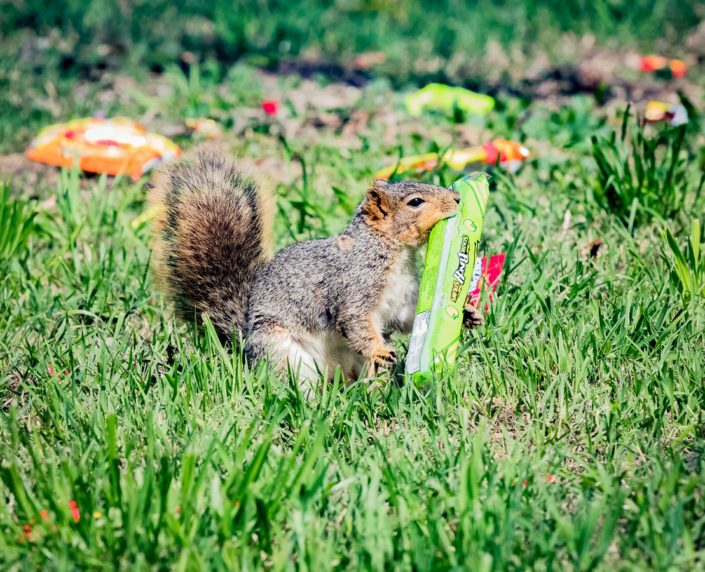 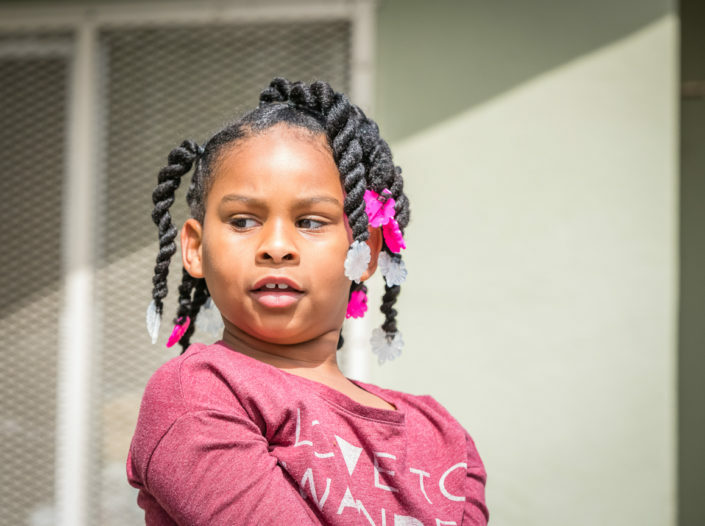 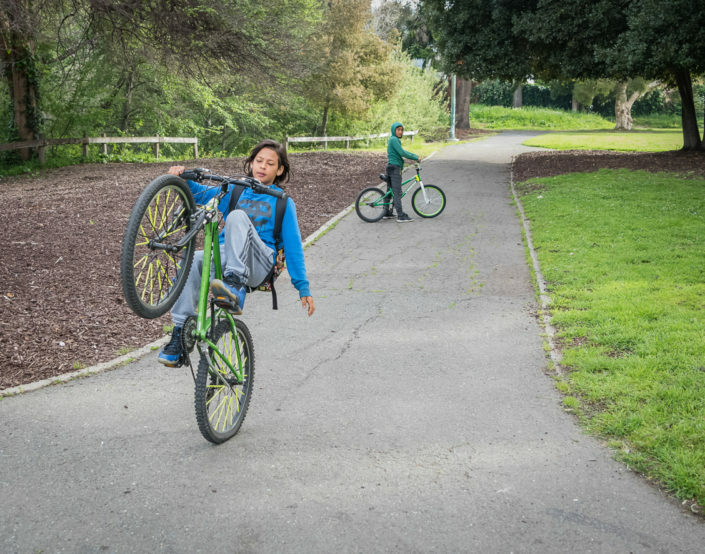 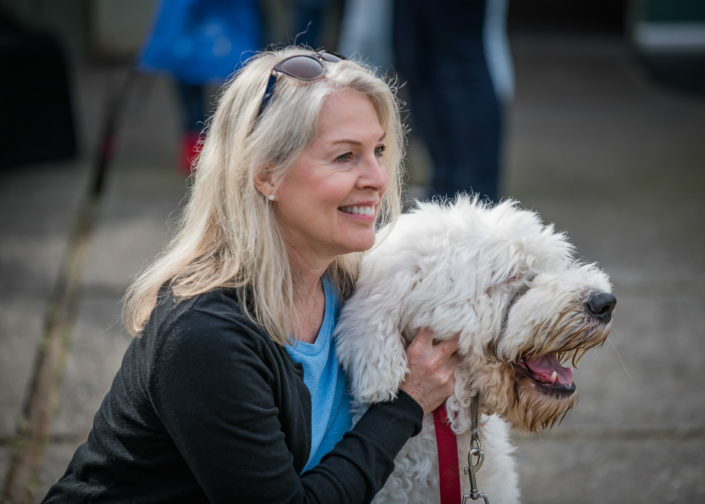 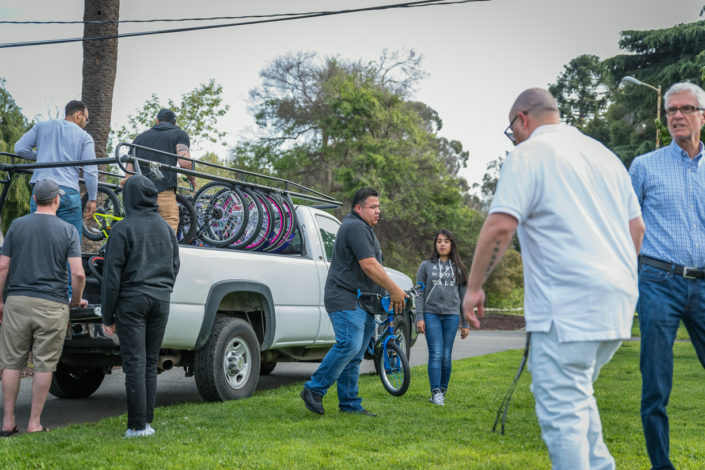 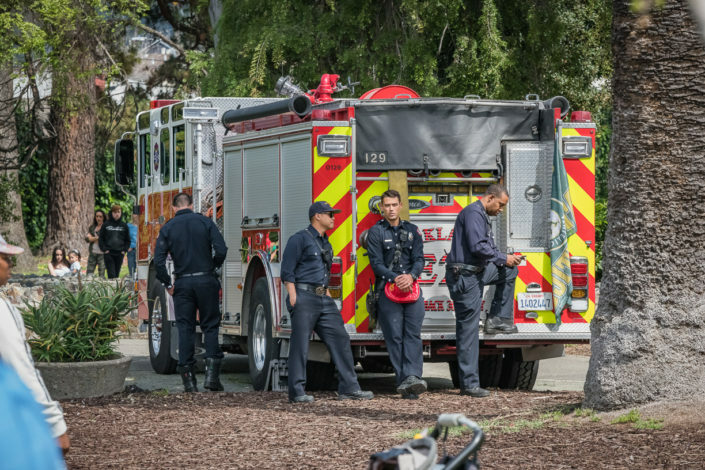 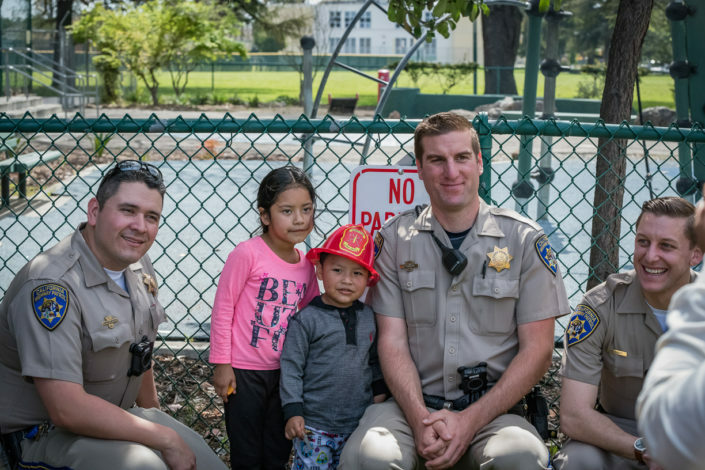 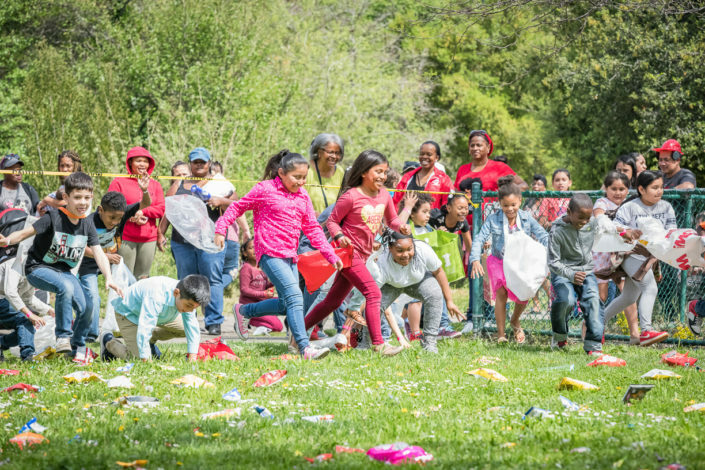 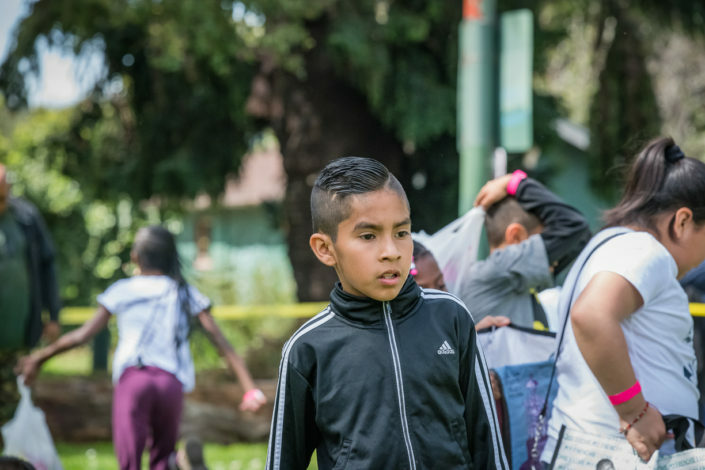 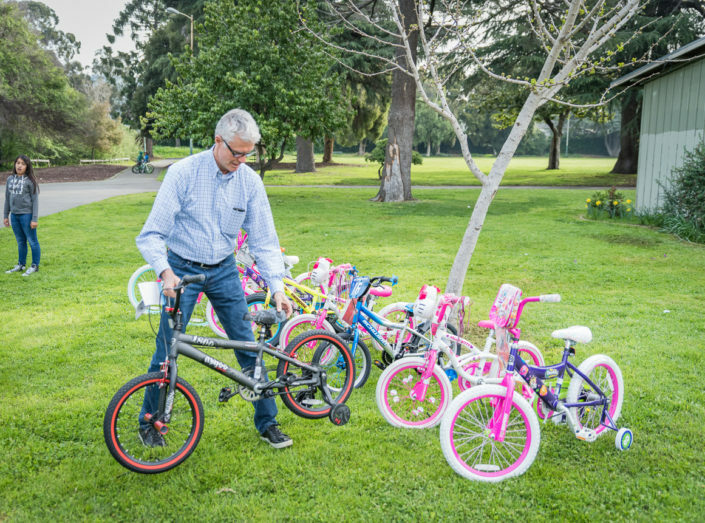 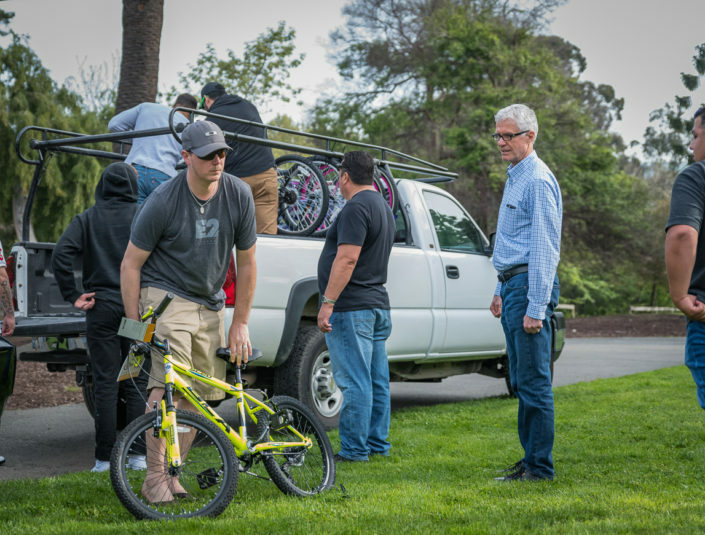 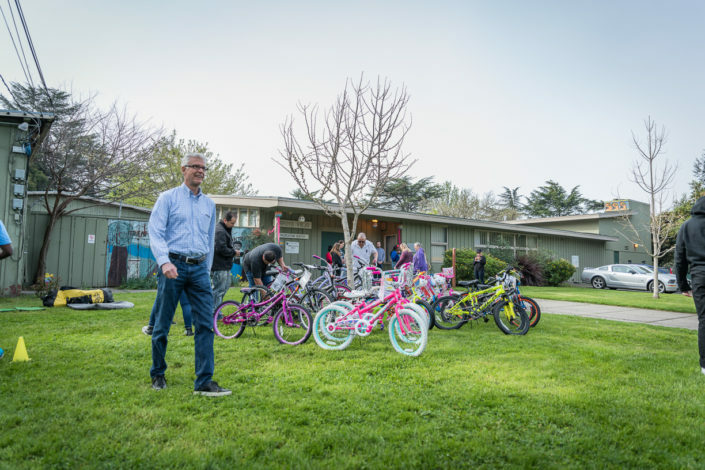 It has become a yearly tradition that the ADCO team purchase and build bikes, stuff easter eggs and coordinate a day of giving in Oakland at Arroyo Viejo Park every Easter. 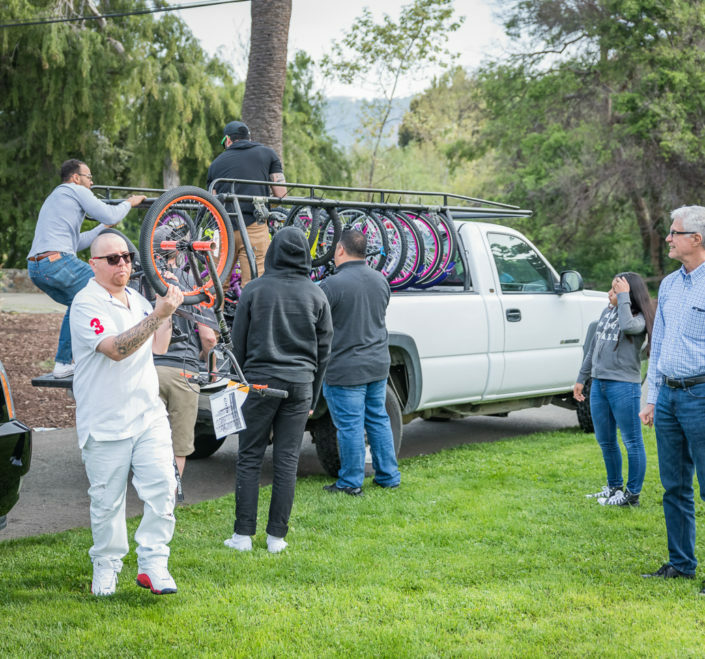 Below you will find a recap of the event told through pictures captured by one of ADCO’s team members, Ramiro Velazquez. 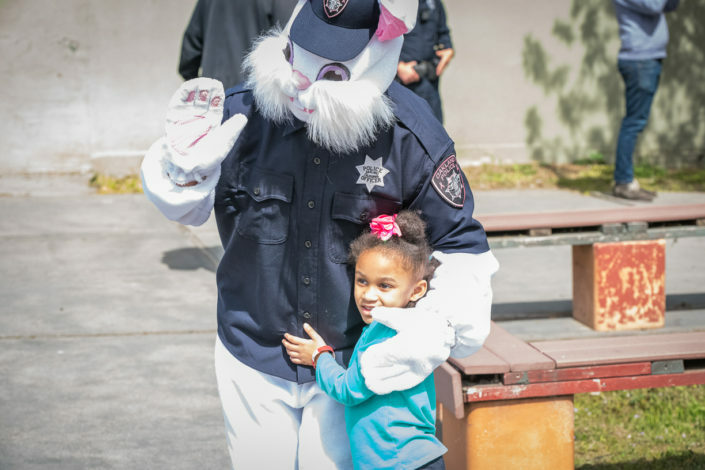 To our team and their families for their support in this event!